Click and Collect now availableChoose click and collect as your shipping method in the checkout. Your order will then be picked and packed for you to collect from our showroom during our opening hours at the address at the bottom of this website. View Hitchcock's from inside the building, click here and explore all areas. Unfortunately we can no longer send this product through the post and is available for collection only from our showroom. You have not selected an option! Please return to the Item page to select an option. We endeavour to despatch all our orders either the same day or within 1 working day, with very few exceptions. However, we cannot give an exact delivery date. In most circumstances UK parcels/packets under 1.5kg will be sent by Royal Mail first class mail, parcels over this weight would be sent by Parcel Force which should be delivered in 1 to 2 working days. Overseas parcels/packets up to 2kg would be sent by airmail small packets. Parcels over this weight will be sent by an international carrier service. Who, will depend on the weight and the country of destination. Choose click and collect from the delivery method options in the checkout. Please leave a minumum of two hours for us to pick and pack your order before you collect. Please bring the credit card that you used to pay for the purchase along with the sales order (SO) number from your confirmation email. 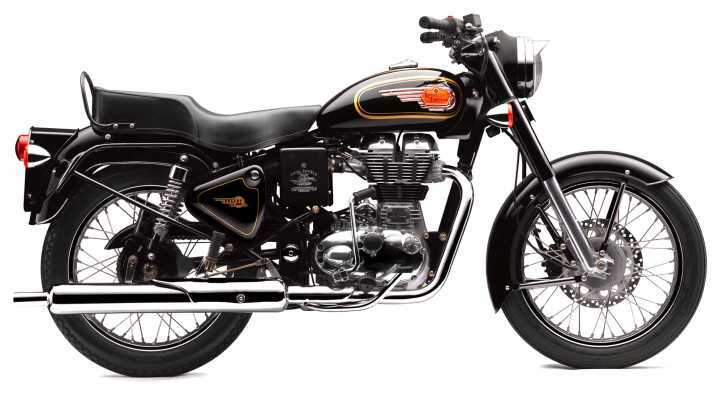 Bullet (Indian home market spec. 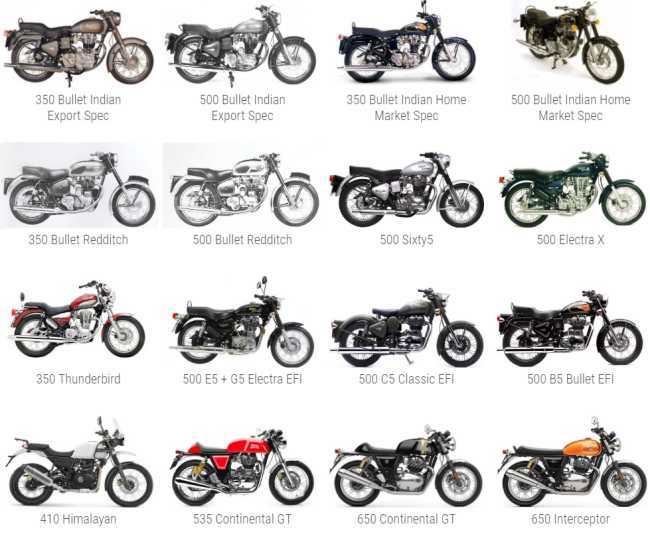 )The Indian home market (also known as domestic) Bullets have detail differences and not all parts are interchangeable. Again this heading only covers the Classic engine. 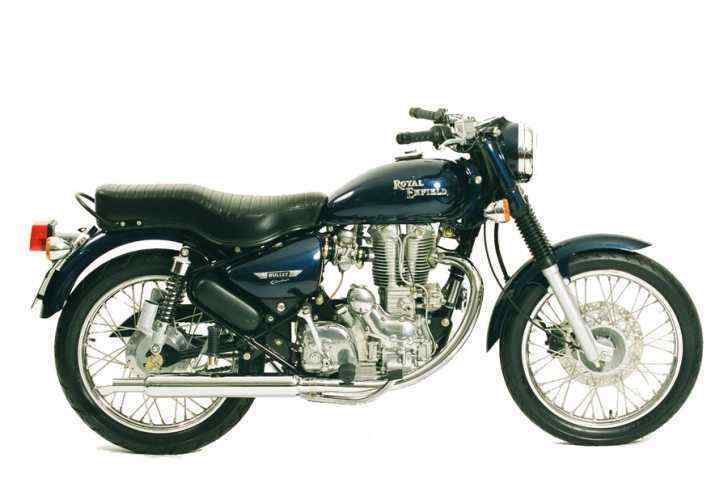 Sixty 5Electric start "Classic" engine with 5 speed gearbox. Electra (X)This is commonly known as the Electra X in the UK and just Electra in some other countries. 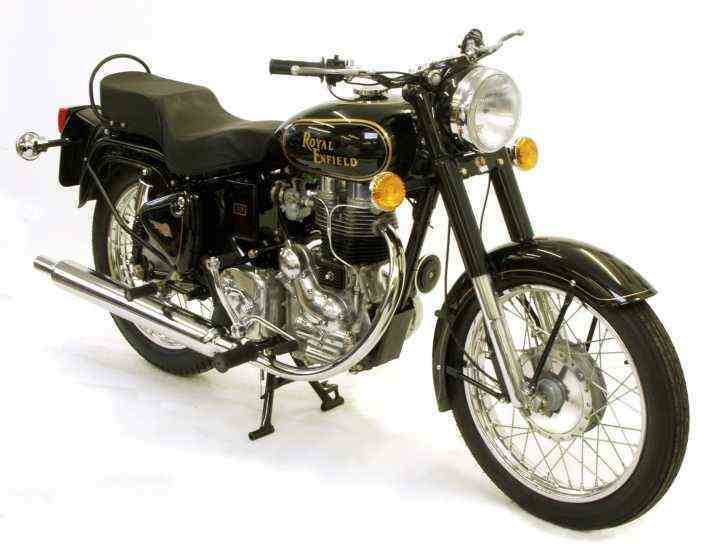 It has the 500cc Leanburn engine. 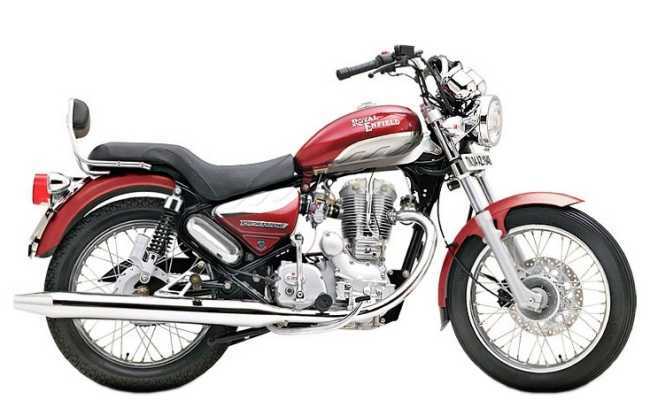 Do not get confused with the Electra which is produced for the Indian Market, this has the "Classic" engine and is a completely different model which is not covered by this guide. 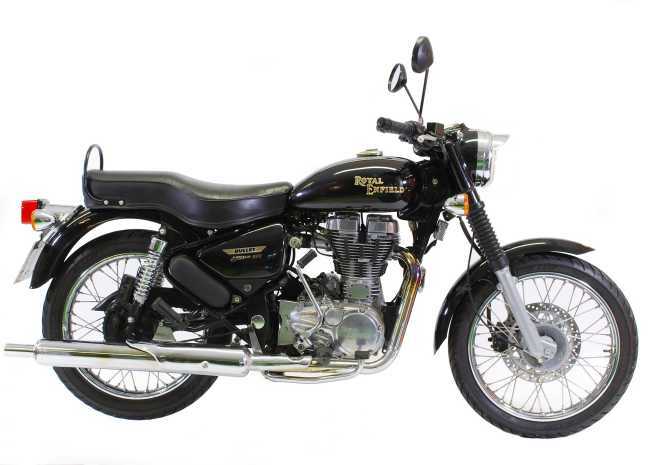 ThunderbirdEven though this is not widely available as an export model, we have included the pre-unit 350cc Thunderbird in this guide as we frequently receive enquiries for this model. E5 and G5 Electra EFIThe first available model with the new fuel injected unit construction motor. This was first introduced in 2008 in some parts of Europe and simply put is the new engine in the old Electra (X) chassis (with some change). C5 Classic EFIThe second model with the new fuel injected unit construction motor. 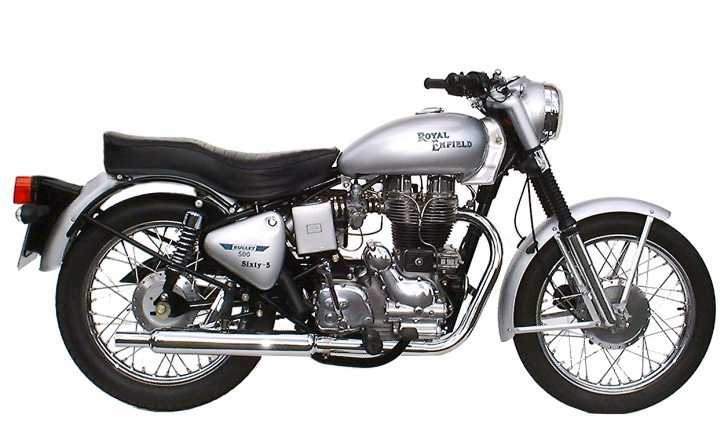 A true retro styled model with completely revised chassis and looks. 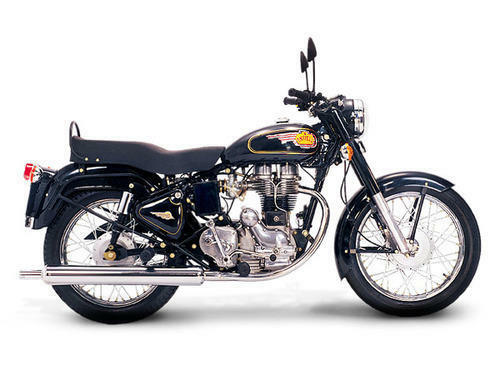 Do not get confused with the old engine which is now commonly called the "classic engine". 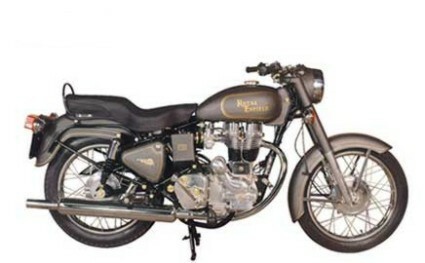 B5 Bullet EFIThe third model with this new engine introduced in 2011 as the starter model EFI. Looks very similar and shares a number of components, but not all with the older 350 bullets. 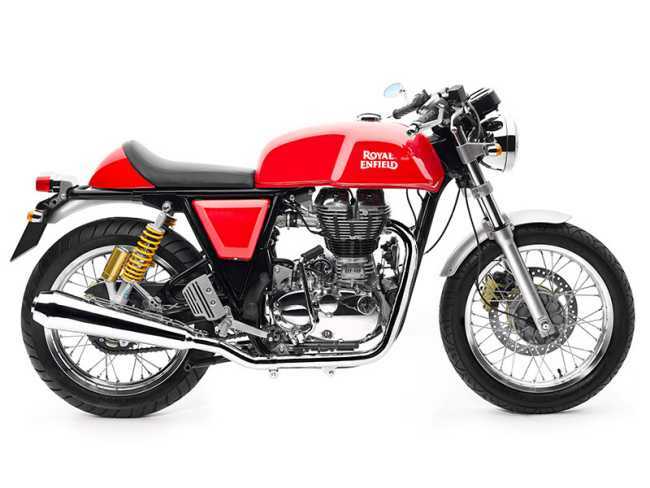 Continental GT 535ccThe first cafe racer from Royal Enfield using a larger capacity version of the EFI engine. 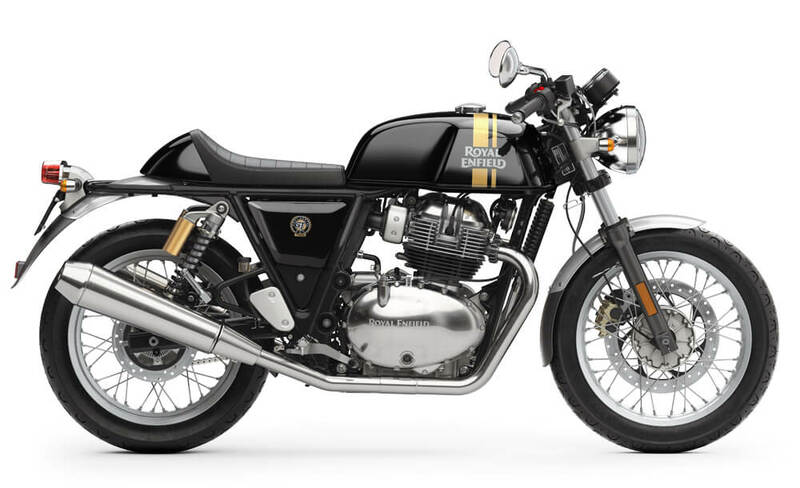 The impressive cafe racer styling uses a brand new design of chassis, only the engine is similar to the other EFI models. 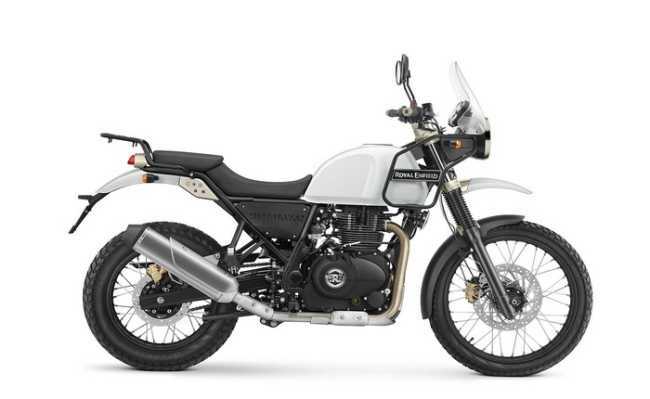 HimalayanThe 410cc Himalayan is Royal Enfield's first attempt in the adventure bike class, and what a good job they have done! 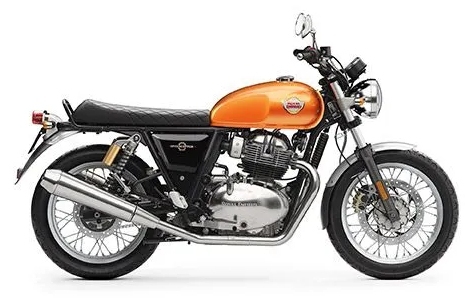 Introduced in India in 2016 as a carburettor model but not until 2018 for the export market. 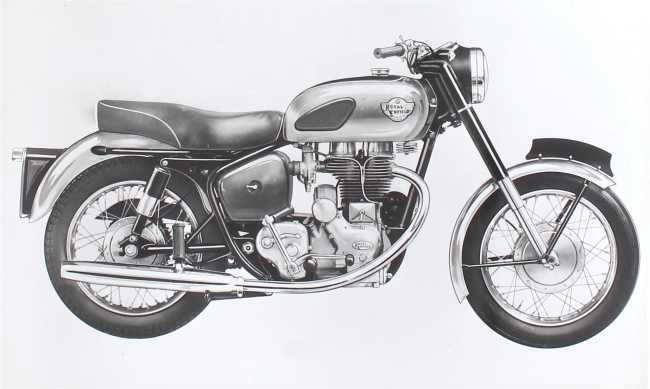 The European/USA export models all have antilock brakes and fuel injection. Originally available in 2 colours - Granite or Snow - and later in 2018, Sleet Grey was added. 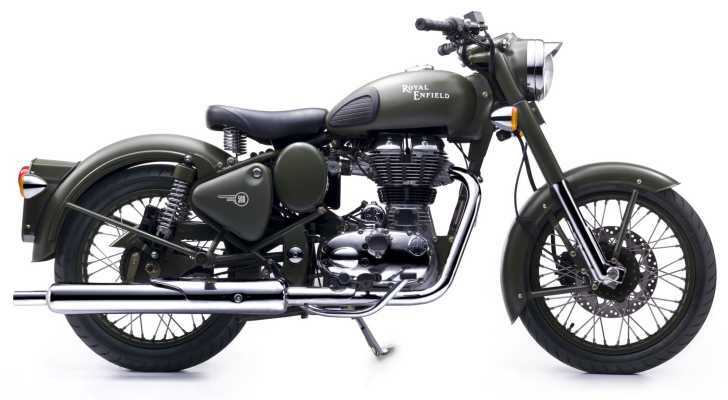 21” wheel at the front, 17” wheel at the back but very easy to recognise as it looks like no other Royal Enfield. We endeavour to despatch all our orders either the same day or within 1 working day, with very few exceptions. However, we cannot give an exact delivery date. In most circumstances UK parcels/packets under 1.5kg will be sent by Royal Mail first class mail, parcels over this weight would be sent by Parcel Force which should be delivered in 1 to 2 working days. Overseas parcels/packets up to 2kg would be sent by airmail small packets. Parcels over this weight will be sent by an international carrier service. Who this is, will depend on the weight and the country of destination. £10.50 plus postage and VAT (where applicable). Part number at £ plus postage and VAT (where applicable). 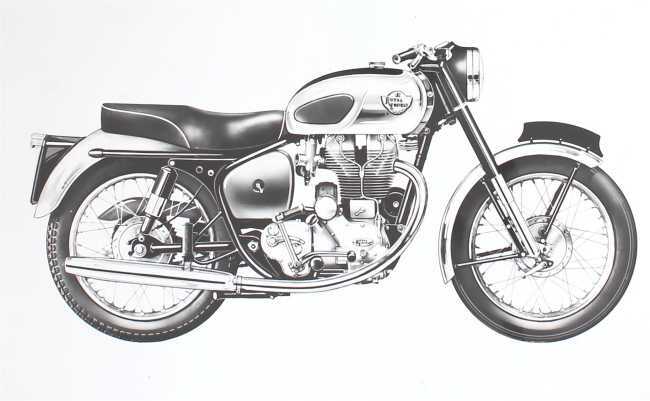 © 2019 Hitchcock's Motorcycles Ltd.